Glow like a rainbow with this iridescent, multi-shade highlighter inspired by mystical elements & make believe. 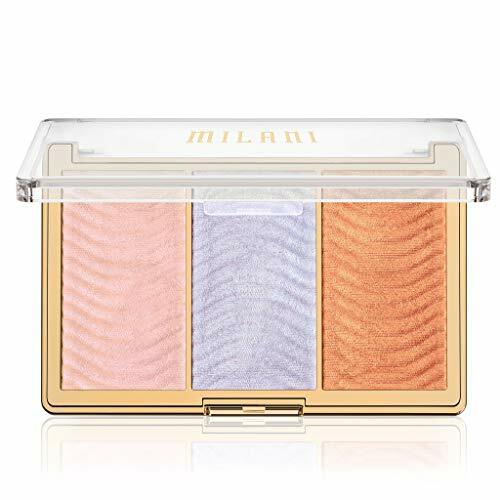 With four multi-pressed, light pastel shades, it creates an ethereal rainbow highlight across cheekbones or you can swirl the shades together for a custom-colored, iridescent strobe. 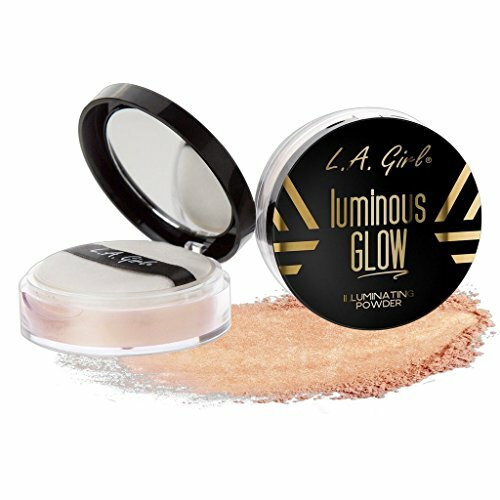 The silky-soft, non-chalky powder features pure pigments & longwearing Amazonian clay for the pigmented payoff & longwearing, flake-free finish of your dreams. Suggested usage: Apply with the magic wands brush set[link here]’s contour brush. The flat, dense bristles are a perfect fit for this highlighter compact to dust on a rainbow highlight or prismatic strobing effect. Rainbow highlight: Sweep brush parallel across colors & onto top of cheekbones in the same direction, with the darkest shade at the bottom. 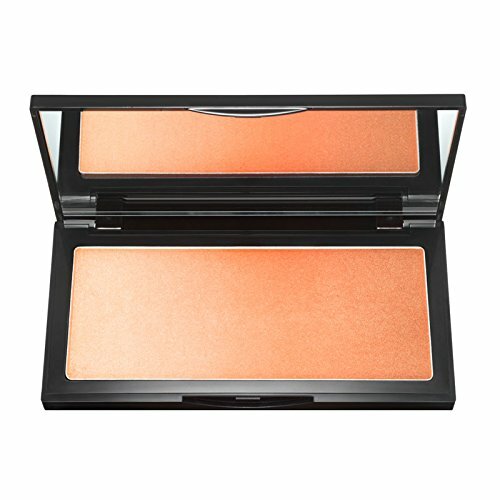 Prismatic strobe: Swirl the shades together & dust onto cheekbones for a custom-colored strobe.